In Enterprise environments users are often working on a remote (virtual) desktop such as when using SBC or VDI. They typically get a full screen session, perhaps on a thin client, and have not idea that they are using a remote desktop. However when they press Ctrl-Alt-Delete they get either the local Security Attention Screen / Task Manager or nothing at all if it has been blocked. 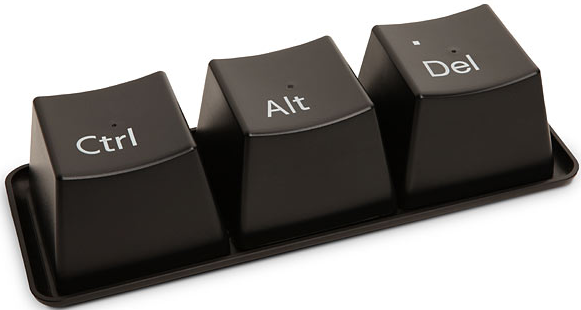 Clever users know they can use alternative key combinations such as Shift-F2 for Citrix or Ctrl-Alt-End for RDS. But that’s not the seamless experience we want to give our users, is it?